For topsoil, loam, compost, peat, dirt, sand, gravel, rock and other materials. 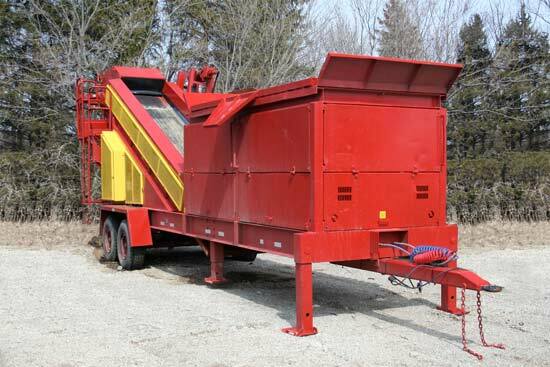 We buy outright or take in trade most any Royer topsoil shredder and later model Lindig machines. Very Clean Royer 466! Low Operating Hours!